We Speak is a model agency creating positive change in fashion advertising. Young women don’t have to be influenced by unhealthy and unrealistic standards in advertising. We represent models of all sizes who are healthy and drug free in an environment free from exploitation. Briauna is the model who launched We Speak — a non-traditional modeling agency. We Speak promotes positive body image and represents drug free, health approved models. Briauna says that traditional agencies “are typically not positive environments. Traditional agencies often view models as products. 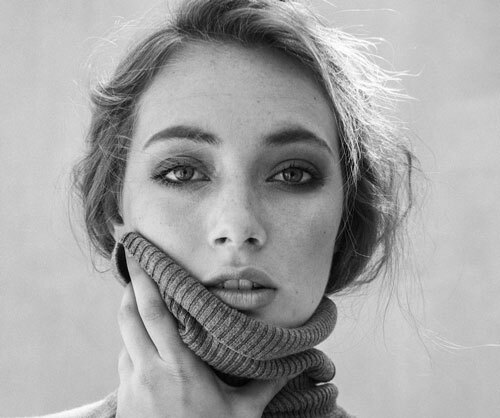 Models in a traditional agency are often subject to critical comments, high pressure tactics (such as withholding pay), and hazardous work environments.” We Speak was founded to provide a safe, family-like environment for both clients and models. Briauna encourages women everywhere to be healthy and confident in their own skin. We Speak models are drug free and We Speak Health Approved. We Speak has many benefits no other agency offers. One example is their healthy branding system. This gives shoppers the power to choose to buy from companies hiring healthy models. Briauna’s work with Start Small Think Big’s clients has included contract drafting and review, Trademarking the WS logo, and general legal advice (in regards to: employees, independent contractors, work overseas & in other states, light tax advice, and more).